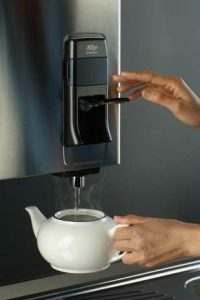 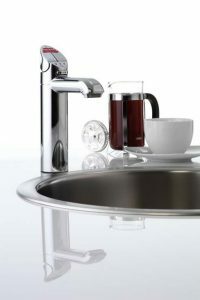 Water boilers offer the convenience of on tap boiling water for staff refreshment etc., 24 hours a day – no more time wasted waiting for water to boil – increases productivity. 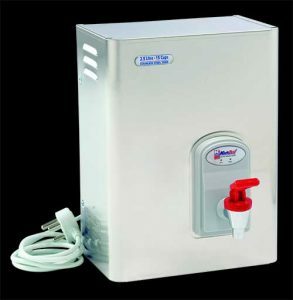 Plumbed into the mains cold water supply – automatically refills and recovers the volume of water drawn – no need to have a dedicated staff member keeping unit full of water. 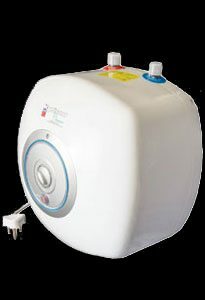 Steam free, no emission of steam into the atmosphere thus eliminating damage to surrounding environment such as cupboards, work surfaces, walls and ceilings. 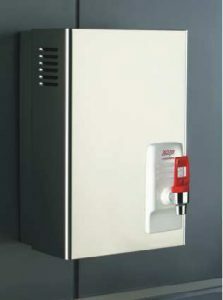 Wall mounted and safe – no more dangerous free standing boiling water containers that can be knocked over resulting in possible serious burns to staff. 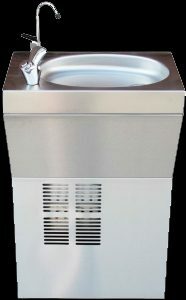 Hygienic boiling water supply – totally sealed stainless steel boiling water chamber – water cannot be tampered with or filled from dirty containers. 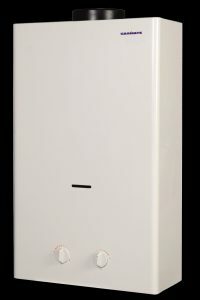 Energy efficient – compared with urns and kettles this well insulated water boiling system minimizes heat loss and is up to 75% more energy efficient.